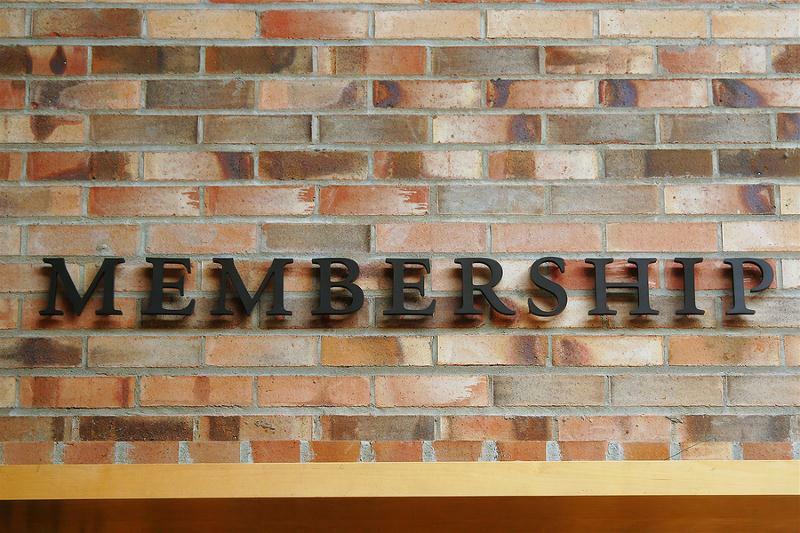 In a post last week – What We Can All Learn About Membership From Ryan Crowe – we introduced a thought-provoking article by Trish Hudson (Melos Institute). Trish was responding to a recent grad’s observations that associations are looking “weathered” and maybe event “extinct.” Both Ryan Crowe’s original post and Trish’s article advise associations to innovate and embrace new ways of reaching out and recruiting new members. And this got me wondering whether the same issues are also impacting renewal rates at associations and other membership organizations as well. This led me to have a look at the preliminary findings of Marketing General’s 2012 Membership Marketing Benchmarking Report. This indicates that “the average renewal rate for individual membership organizations this past year was 78% and … for trade or organizational memberships was 85%.” How do your renewal rates compare to these stats? when are they starting the renewal process? are they using a rolling or annual renewal cycle? what are their key renewal challenges? We'd love to get answers to these questions and a few more so we decided to conduct our own mini Membership Renewal Survey - and we hope you'll participate. The survey is only 17 quick questions but it will offer some insight into renewal processes, challenges and hopefully, new strategies that will help membership organizations grow and thrive. Update on June 18: PLEASE NOTE - THIS SURVEY IS NOW CLOSED. The results of this survey will be compiled and shared on this blog in late June – so stay tuned.